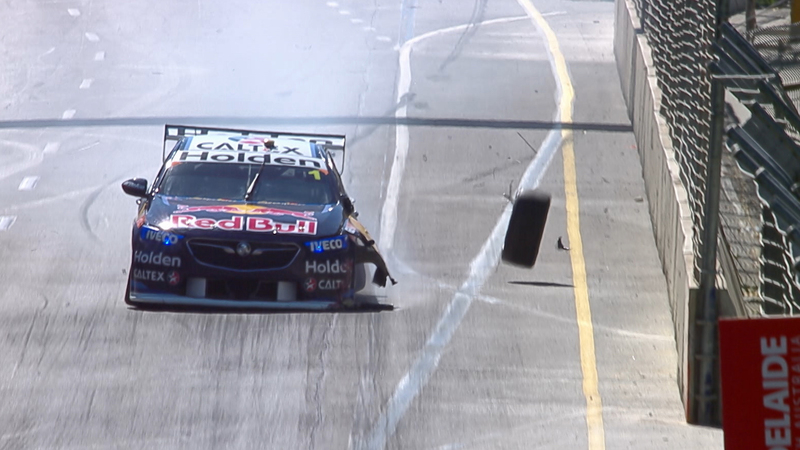 The memorable moments from the 2018 Virgin Australia Supercars Championship included the usual array of heavy hits and controversial tangles. While free of the multi-car melees and rollovers that featured in last year’s championship, the street circuits were particularly punishing in 2018. Supercars.com looks back at 10 of the biggest incidents from the season's 16 events. 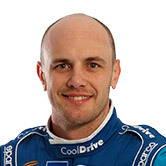 For the first time in his Supercars career, Cameron Waters had a brand-new car to start the 2018 season. It only took until the second practice session for the new chassis to be christened on the Turn 8 concrete, although remarkably the damage was repaired in time for qualifying. 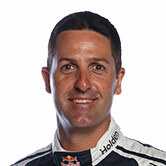 Like Waters’ Monster Ford, Jamie Whincup new Red Bull Holden suffered a torrid first day of the campaign. Whincup’s Turn 8 hit – the first of his career at the infamous corner – came in qualifying and, while repaired for Saturday, niggling issues hampered the rest of his weekend. Tim Blanchard and Simona De Silvestro repeatedly proved in 2018 that the fights towards the back can be even fiercer than those at the front. Their season began with a Turn 8 tangle; Blanchard diving down the inside past the agreed commitment line for the sweeper, and paying a heavy price. 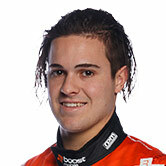 Rapid rookie Anton De Pasquale found a string of trouble mid-season, including clashes with Michael Caruso in Townsville and Sydney. A small misjudgement in Townsville had big consequences for the Nissan, which suffered heavy damage against the tyre barrier on the inside. It was only a small touch, but any contact between team-mates on Supercars’ biggest stage that takes a car out of contention is a big story. 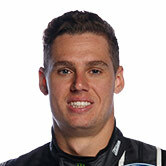 Chaz Mostert’s tangle with Cameron Waters’ co-driver David Russell heavily damaged the Monster Ford, and had Waters seeing red back in the Tickford garage. James Golding was on a high after a career-best eighth at Bathurst, but it didn’t take long for the Gold Coast concrete to bring the rookie back to earth. A small mistake at the beachside chicane during Friday practice resulting in heavy contact with the walls on both sides of the circuit. Erebus rookie Will Brown’s impressive run in the PIRTEK Enduro Cup ended in spectacular fashion on Saturday at the Gold Coast 600. Brown’s crash in the Turn 1/2/3 chicane even caught the attention of a passing tram driver but, unfortunately not that of Steve Owen, who subsequently tagged the stricken Holden. 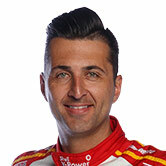 For the second year in a row, the high-speed final corners proved trouble for Fabian Coulthard in the Saturday race at Pukekohe. 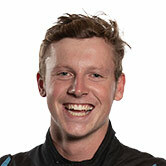 Richie Stanaway’s bump on Lee Holdsworth had big consequences for the Shell Ford, which was sent spinning into the barriers, earning Stanaway a penalty. What role team-mates would play in the title fight was a big talking point heading to Newcastle, but nobody predicted what would unfold. Instead of spoiling their rivals, Coulthard and Whincup clashed in both races – the former coming off best on Saturday, and the latter on Sunday. Coulthard’s Newcastle woes weren’t limited to his run-ins with Whincup; his own mistake proving the Falcon’s ultimate undoing on Saturday. A hapless Nick Percat then made heavy contact with the back of the Falcon as it bounced out of the Turn 1 barrier, ripping away the right-side of the Brad Jones Racing Holden.